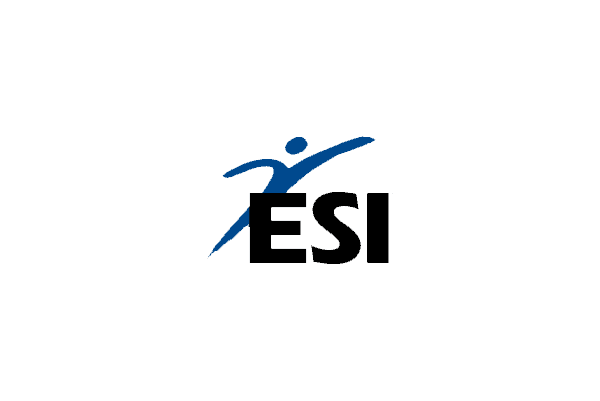 ESI International is the industry leader in comprehensive project management training and professional services. It delivers training and custom management solutions for both public and on-site environments in over 50 countries. ESI began to supply a range of specialist Project Management courses to a new corporate client with extensive operations in Russia. Already a satisfied user of ESI’s courses in English, this client needed to ensure that its personnel based in Russia received the same, effective, high-value training. The courseware contained a lot of highly specialised and client-specific terminology, along with complex graphics, diagrams and flowcharts. ESI was often under pressure to rollout the tested, ready to-use Russian courseware within specific timescales that dovetailed with its client’s overall training strategy. 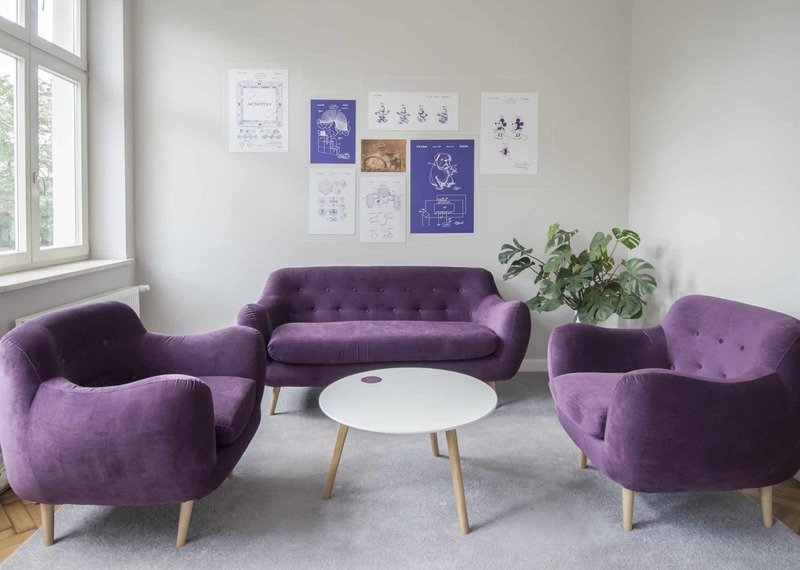 3di had to be flexible in its response to these demands, and the team had to be scalable and able to react quickly. By working closely with ESI, 3di was able to fully understand the project priorities, advise ESI on approaches to streamlining translation, and deliver high-quality content that met precise criteria. ESI International was able to provide its client with tested, ready-to-use courseware in Russian within specific timescales that dovetailed with the client’s overall training strategy. ESI International and 3di’s joint efforts resulted in excellent feedback from ESI’s Russian client.